The album is available on FolkWorld! 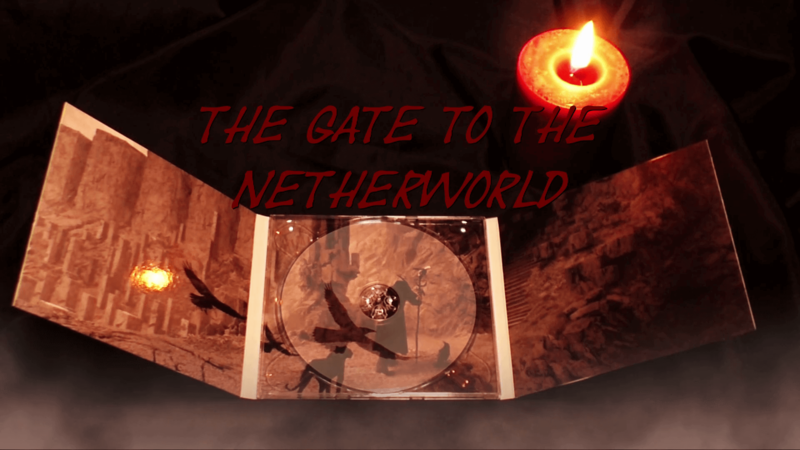 Listen to the demo tracks of the album THE GATE TO THE NETHERWORLD on BandCamp, SoundCloud or YouTube. 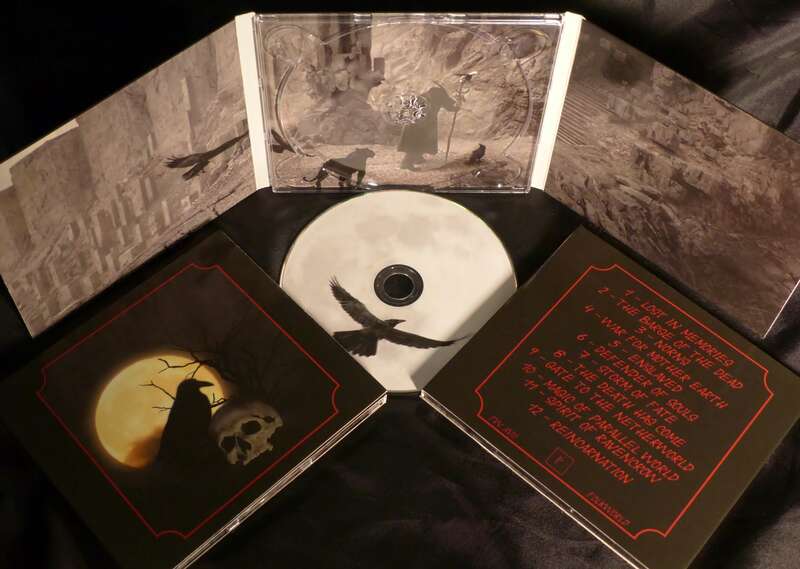 The GATE TO THE NETHERWORLD is the third album of the german band SOLITUDE RAVENCROW. It’s a real apocalyptic folk album with some neo-folk tracks. Acoustic guitars and drums dominate the songs. There are also songs with ritual elements and dark soundscapes. With dark voices the otherworldly messages of the album are transmitted. Metaphorically, the album opens the listener a little bit the gate to the underworld. The songs talk about psychic and occult thoughts. The listener is also confronted with difficult topics such as death, slavery and torture. Stay strong, be brave and never give up!